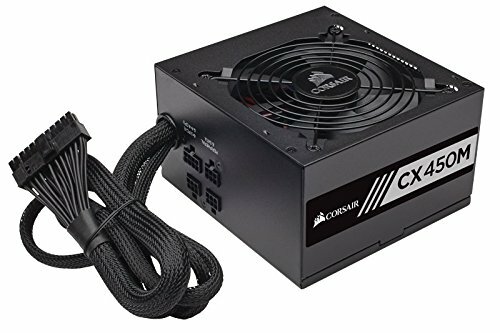 This build is great for high fps gaming and offers a clear upgrade path if needed in the future. everything works as intended. For the actual money spent which was around 620 total. I dont think there is a way to beat it. There however is one very clear issue with it and thats the case. To fit the gpu in you have to cut the beauty panel/hardrive mount. 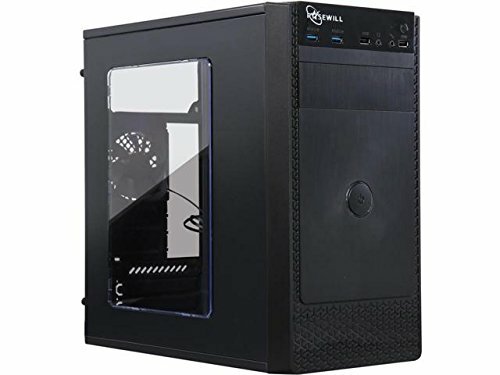 If there was someone trying to copy this build DO NOT USE THIS CASE. 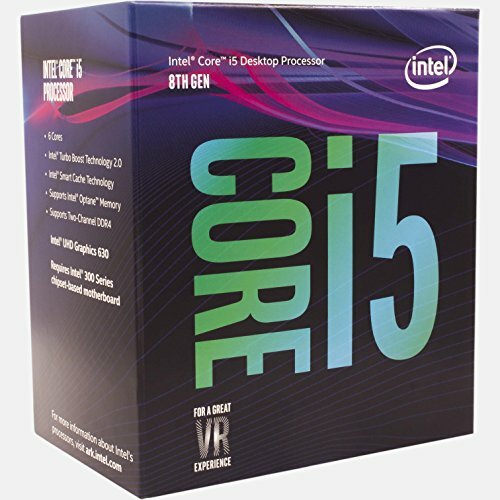 Great for the price a six core processor clocked at 2.8 with an amazing 4.0 turbo clock. It has a low TDP and runs cool and stable. 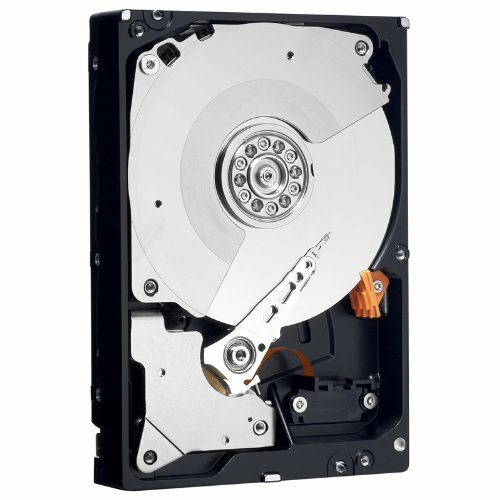 Fast cheap 1tb drive I personally think western digital is the best choice for a mechanical drive. Needs a case with some sound deadening and some anti vibration mounts for the hard drive. This is not exclusive to this drive every mechanical drive needs it. Where do I begin this case is awful. If you are thinking of buying it do not just spend a little extra on something better you will thank yourself later. The biggest issue is longer gpus or even normal to full length ones will not fit, You have to cut the beauty panel/1 of the hard drive mounts to install it. 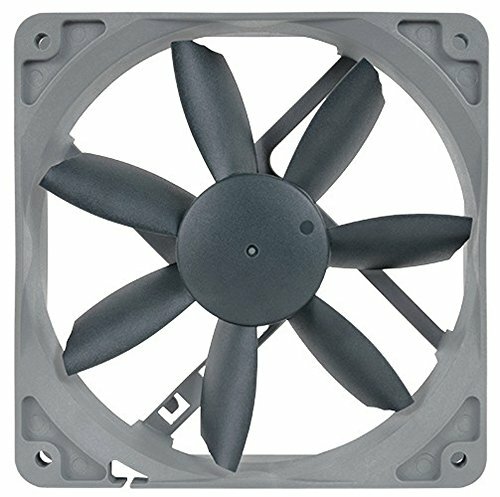 If you are using a mechanical hard drive you get no anti vibration mounts or screws so it can get a little loud. The cable management is appallingly bad borderline non existent. There is no room to work in this case. 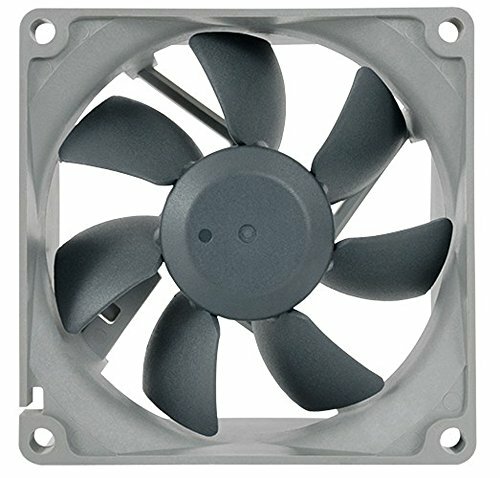 The power supply is mounted upward with the fan pointing down on the rest of the parts because you cant mount it away since it would not get any ventilation. Every step was made harder due to this cases lack of features. It may seem like a good idea because its cheap but it is not. The term you get what you paid for for this particular situation is a bit unfair. It should not be this bad. 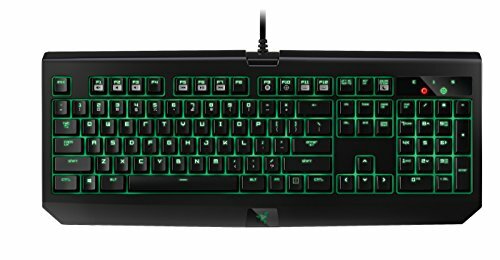 Razers mechanical switches are great. They produce a loud and tactile click. Their overall quality is great. I perfer the blackwidow to the ornata.